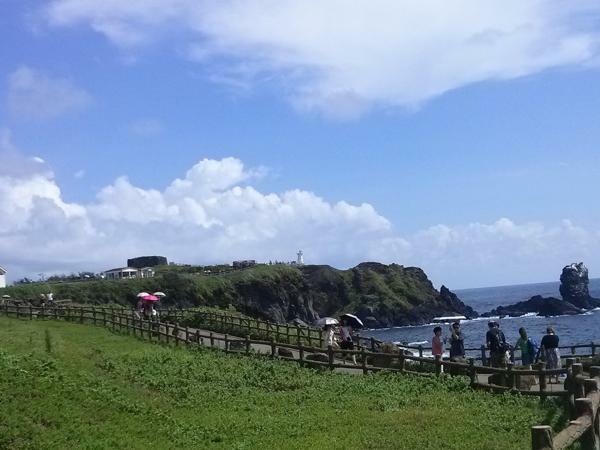 We really enjoyed our tour of Jeju this past October. Angelo was great and able to be flexible at the last minute when we wanted to adjust our tour. It's a beautiful place to visit. We hope to get back to Jeju in the future.